Welcome to episode one hundred and twenty seven of The Inspired Women Podcast. In today’s episode your host Megan Hall interviews Lisa Carpenter. Do you ever think to yourself that you should have it all figured out but at the same time feel like there’s always something standing between where you and and where you want to be — having the life, business, body, or relationship you deeply and truly desire? 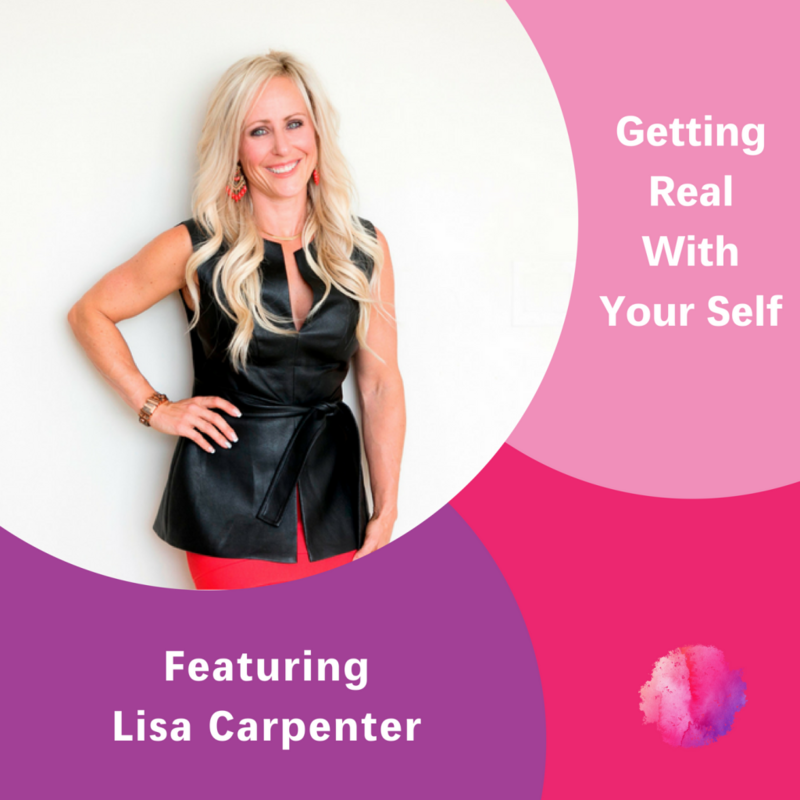 This is a really common theme for driven, ambitious, achievers and it’s what gives Lisa Carpenter the fuel to help her clients finally free themselves from judgment, move through the BS they’ve accumulated over the years, and shift their perspectives so they can feel more peace, ease, joy, success and fulfillment in their lives. Her Full Frontal Living™ message encourages us to stop trying to “DO” our way to success, and empowers us to stay present to what we’re feeling and how we’re showing up in all areas of our life.